HBD to the only vampire who has my heart. There is no other. Never will be. Please come back in a movie or mini series. Happy Birthday, I hope you have an amazing day! Sure wish I would see you in some more movies or T.V series! By the way Aries babies are the best. happyhappy happy happy happy happy birthday bill aka Stephen Moyer’s happy happy birthday bill have a frighting birthday with your vampire friends. happy happy happy happy happy birthday bill aka Stephen Moyer’s happy happy birthday bill have a frighting birthday with your vampire friends. happy happy happy happy happy birthday bill aka Stephen Moyer’s happy happy birthday bill have a frighting birthday with your vampire friends. happy happy happy happy happy birthday bill aka Stephen Moyer’s happy happy birthday bill have a frighting birthday with your vampire friends. happy happy happy happy happy birthday bill aka Stephen Moyer’s happy happy birthday bill have a frighting birthday with your vampire friends. happy happy happy happy happy birthday bill aka Stephen Moyer’s happy happy birthday bill have a frighting birthday with your vampire friends. happy happy happy happy happy birthday bill aka Stephen Moyer’s happy happy birthday bill have a frighting birthday with your vampire friends. happy happy happy happy happy birthday bill aka Stephen Moyer’s happy happy birthday bill have a frighting birthday with your vampire friends. happy happy happy happy happy birthday bill aka Stephen Moyer’s happy happy birthday bill have a frighting birthday with your vampire friends. happy happy happy happy happy birthday bill aka Stephen Moyer’s happy happy birthday bill have a frighting birthday with your vampire friends. happy happy happy happy happy birthday bill aka Stephen Moyer’s happy happy birthday bill have a frighting birthday with your vampire friends. happy happy happy happy happy birthday bill aka Stephen Moyer’s happy happy birthday bill have a frighting birthday with your vampire friends. happy happy happy happy happy birthday bill aka Stephen Moyer’s happy happy birthday bill have a frighting birthday with your vampire friends. happy happy happy happy happy birthday bill aka Stephen Moyer’s happy happy birthday bill have a frighting birthday with your vampire friends. happy happy happy happy happy birthday bill aka Stephen Moyer’s happy happy birthday bill have a frighting birthday with your vampire friends. happy happy happy happy happy birthday bill aka Stephen Moyer’s happy happy birthday bill have a frighting birthday with your vampire friends. 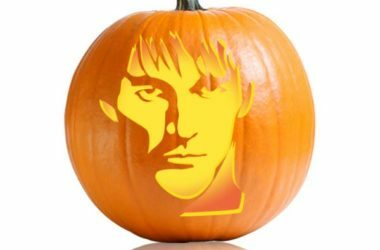 happy happy happy happy birthday bill aka Stephen Moyer’s happy happy birthday bill have a frighting birthday with your vampire friends. It’s not Steve’s birthday, it’s Bill’s. Steve’s birthday is in October. Happy Birthday Stephen and many more. Happy birthday, Bill/Stephen! You are one of my favorite actors! Wish you were on tv more often! Nancy Losenicky, Stephen Moyer has a new TV series on Fox(I think) called “Shots Fired”. Filming now so watch for it in Summer! It’s not Stephen’s birthday today, it’s Bill Comptons. Steve’s birthday is in October. Miss him!!! Happy Birthday Bill! Happy Birthday! U look marvelous darling! I so miss my True Blood………. Hippy birthday Bill…wish you were alive…. Happy Birthday Bill!!!! 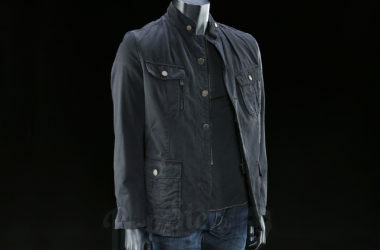 Really miss True Blood Stephen. Billll! Happy Birthday to you wherever you are. Lots of from Puerto Rico. Happy Birthday Bill Stephen Moyer!! miss true blood! Happy Birthday Bill, celebrating at Fangtasia? Happy 181st Birthday, Darling Bill. I’m with Roma … Mr. Compton has my heart now and forever. Happy B-Day, Bill & many many many etc.more! 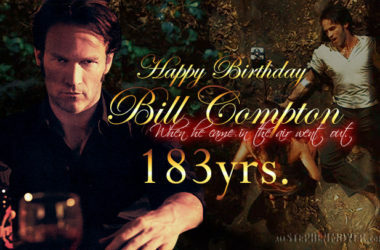 Happy birthday Bill Compton. Sure do miss True Blood. Happy Birthday Bill wish you many more. Happy,Happy,Day! I love vampire Bill! Happy birthday ( Bill ) loved vampire Bill. Hope u have a nice Happy Birthday Bill !! Happy Birthday Bill Compton! Happy Birthday Stephen! that I’ll love you forever and a day. missing true blood…wishing for a return, or a spinoff?! 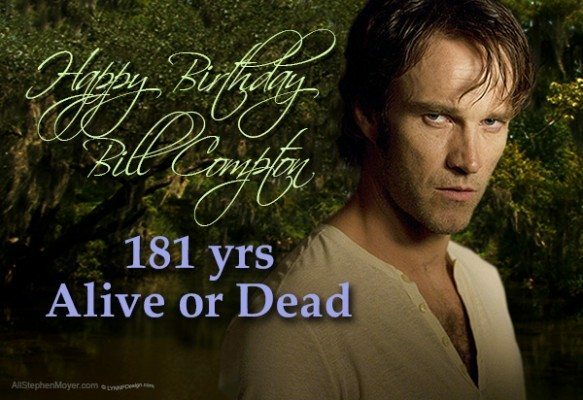 Happy Birthday to my favorite vampire, Bill Compton!